CASA is about to release a new version of the resource kit—Safety management systems (SMS) for aviation—a practical guide. The revised kit particularly focuses on assisting small, non-complex organisations to implement safety management systems. 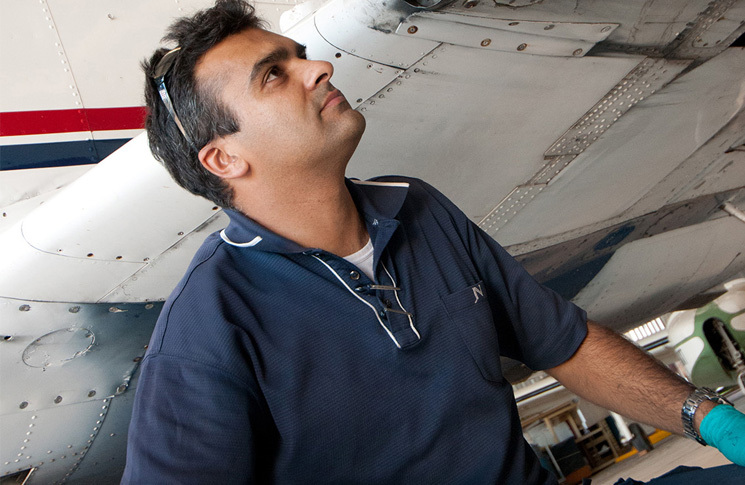 The term ‘small, non-complex’ refers to aviation organisations that have 10 or fewer employees—a category that includes a large number of GA operators (and maintenance organisations servicing them) nationwide. The kit will include the same six booklets as the current one, with helpful templates for hazard reporting and risk management, but will also have a new booklet providing guidance for small, non-complex organisations as they implement their SMS. Booklet 7 – SMS for Small, Non-complex Organisations. Two new video dramas: SOS and SMS, as well as ‘What the experts say’—interviews with seven SMS experts highlighting issues raised in the two dramas. A new addition to the SMS resource kit is two video dramas: SOS and SMS. 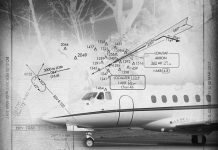 They depict a small flying training and charter organisation—Bush Aviation and Training—as it lurches from crisis to crisis in SOS; and then in SMS has the chance to rewind and, at several critical stages, make some different decisions. Bush Aviation’s scenario is one operators can identify with—this ‘his and hers’ operation is under the pump, balancing business and domestic pressures and aircraft maintenance issues, as it faces a major change, introducing a new type to the business. 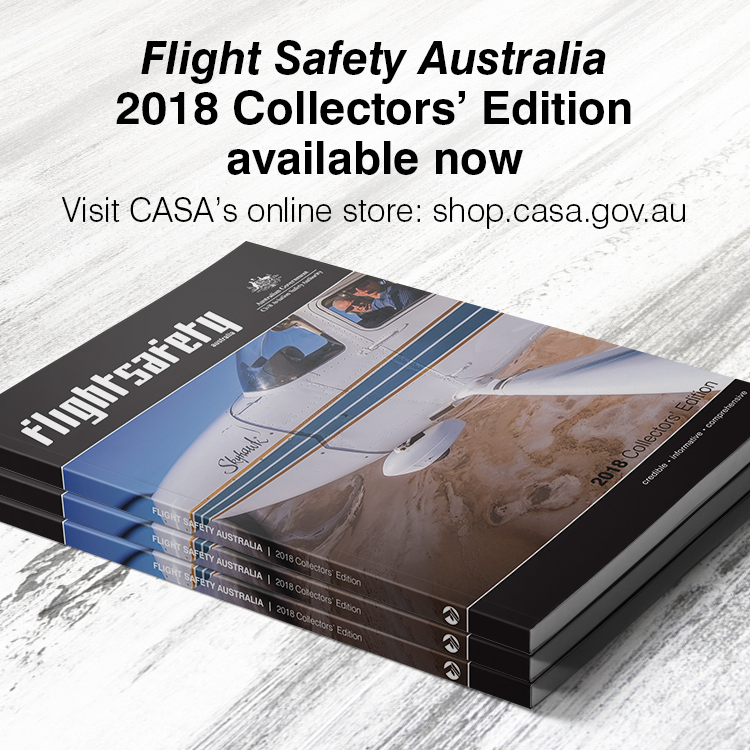 Similar to previous human factors kits CASA has produced, the revised Safety management systems for aviation—a practical guide will also include video interviews with seven subject matter experts highlighting issues in the SOS and SMS dramas. Some smaller operators are resistant to implementing SMS, arguing: ‘it’s all too hard; it’s just another regulatory burden; it’s too costly, and I don’t have the resources, time and money to do it; we haven’t had an accident, so we’re running a safe business; we’re small, and SMS is more for the airlines’. With the current shortage of aviation personnel, pilots and engineers will have a choice of employers. If your operation has a good reputation—as being well run, safe and involving staff—you are likely to attract better candidates. Historically, insurance companies have rewarded best practice with lower premiums. Having an effective SMS in place is a powerful way to demonstrate your safety priorities. Minimising the economic impact of accidents or incidents. Not many businesses can survive the loss of an aircraft, and the cost of incidents can be high, in damage or delays. By approaching operations in an organised, systematic way, you can avoid unnecessary repetition, which in turn leads to efficiency. Involving people in the safety of the business, and encouraging communication between the boss and employees leads to a more motivated workforce. If employees can see that if they comment on something that is unsafe, or could be done better, and things change, they will much more likely to continue to report issues, leading to improved safety and efficiency. With an effective SMS and the associated ongoing monitoring/auditing of your operation, you are more likely to be able to demonstrate to the regulator that you are compliant. SMS is just as relevant for small charter organisations as it is for airlines, and can be scaled to suit the size and complexity of the organisation. Small organisations may feel they are at a disadvantage when it comes to implementing an SMS, but SMS is scalable—so not all elements of an SMS will look the same across all organisations. Common sense must prevail though. 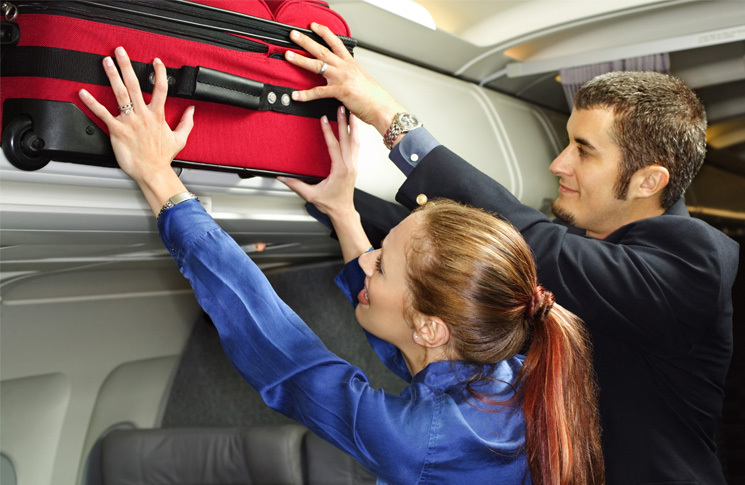 For example, the confidential reporting that is an important part of encouraging a safety reporting culture in airlines, when employees feel they can speak up because their anonymity is protected, is obviously not possible in a small organisation where everyone often knows everyone else’s business. While a small regional charter organisation obviously will not have the resources available to an airline, and gathering the breadth and depth of reporting data will not be possible for small organisations, small can be beautiful. Communication, one of the key parts of running an efficient business (and an effective SMS) is easier in small organisations with their direct lines to everyone involved. Calling a meeting in an airline, for example, can be a complicated process, requiring bringing together people from all over the place. It is also easier for small organisations based at a regional aerodrome, for example, to gather all the interested parties together to discuss safety issues: other operators, maintenance organisations, local government, aerodrome managers, aero clubs, emergency services, ATC and clients. Small organisations are also often more flexible, able to make critical decisions in a more timely fashion, without the complicated chain-of-command and convoluted sign-off processes that can characterise larger organisations. One safety management practitioner refers to SMS as ‘organised common sense’. There must be common sense, but equally those common-sense practices must be organised and systematic. 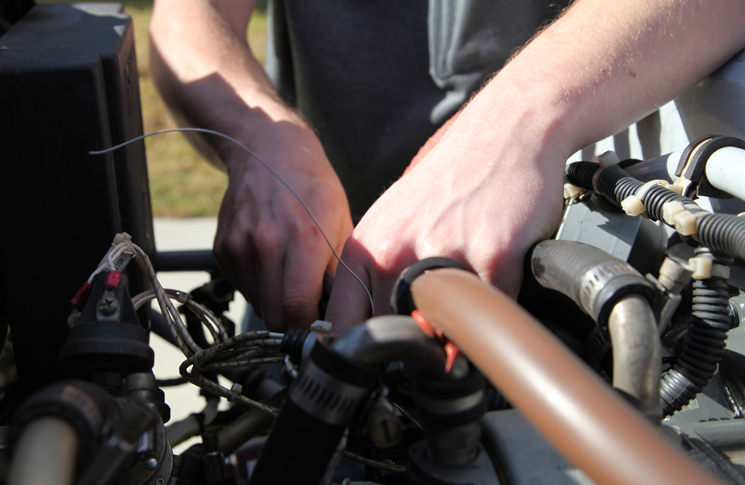 Many small operators may already have many of the SMS components in place—doing them informally—but for the system to be effective, these components must be documented, tracked and tweaked where necessary. An SMS is a living system, not a manual sitting on a shelf to be dusted off when CASA does an audit. Give accountability as your safety officer to someone who is passionate about safety; as an owner/operator lead by example—‘walk the talk’; document your safety policies and objectives; identify your potential ‘gotchas’—your hazards and risks, and what steps you are taking to remove or mitigate them; and, importantly, check regularly whether these steps are working, and you are meeting your objectives.